Aimee has been an ambassador on the GLL Sport Foundation programme for a number of years now. She competed at the Olympics in 2012 and still trains in the London Aquatics Centre which hosted the Olympic Swimming and is now run by GLL. Aimee has been selected for the Rio 2016 Olympics and we are prouder than ever to be supporting her sporting journey. 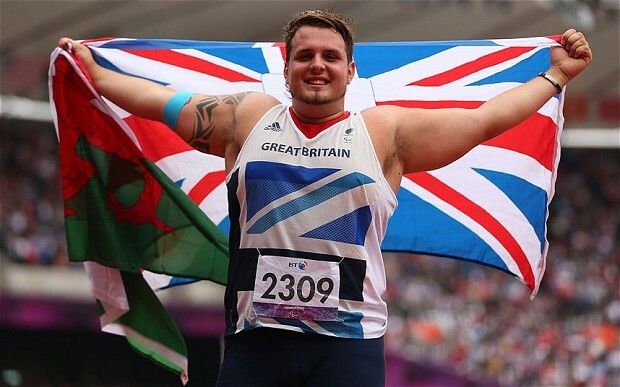 Aled Davies is Paralympic athlete from Bridgend competing mainly in category F42 throwing events. In the London 2012 Summer Paralympics he took the bronze medal in shot putt and gold in the discus. Aled is now concentrating on the Rio Paralympics and hopes to come home with the gold. Alexandra Rickham is a Paralympic sailor Rickham competed in the 2008 Paralympic Sailing Competition in the SKUD 18 two person keelboat class, where she finished fifth. Alexandra’s biggest success to date is winning a bronze medal at the London 2012 Paralympics. She hopes to come away with a gold in Rio. 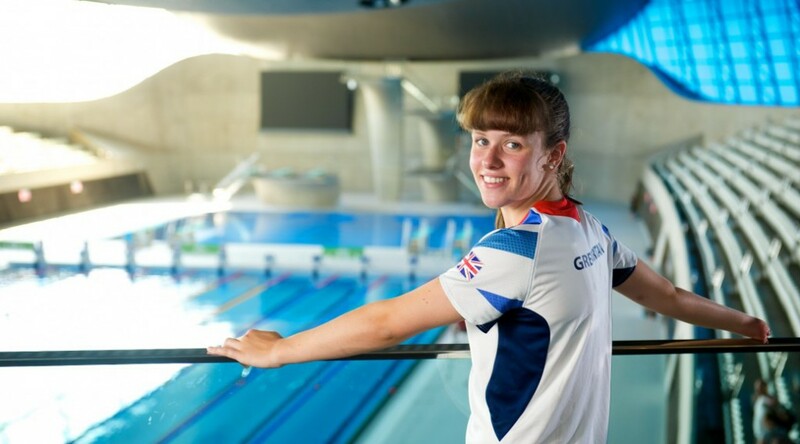 Amy Marren, currently only 17 years old became the SM9 200m individual medley world champion at the 2013 IPC Swimming World Championships and broke multiple world records in 2014. Amy was ill throughout 2015 but still managed to maintain a high level of swimming. 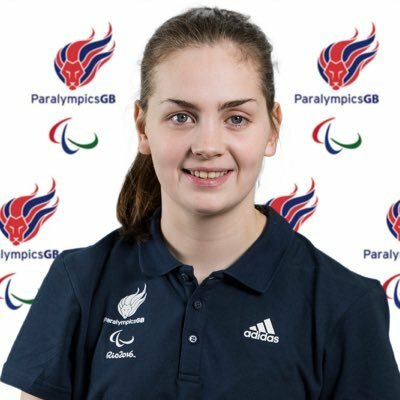 Amy has now qualified and been selected for the Paralympics in Rio later this year. 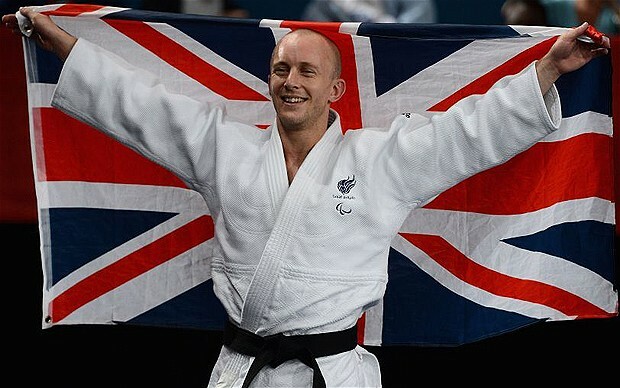 Ben Quilter, Paralympic judo athlete competed at the 2008 Olympics in Beijing and went on to win a bronze medal despite being injured at London 2012. Ben has since retired and is an ambassador for the GLL Sport Foundation programme. Bianca competed at the Commonwealth Games in 2014 where she won bronze medals in the 200m and the 4x100m relay. 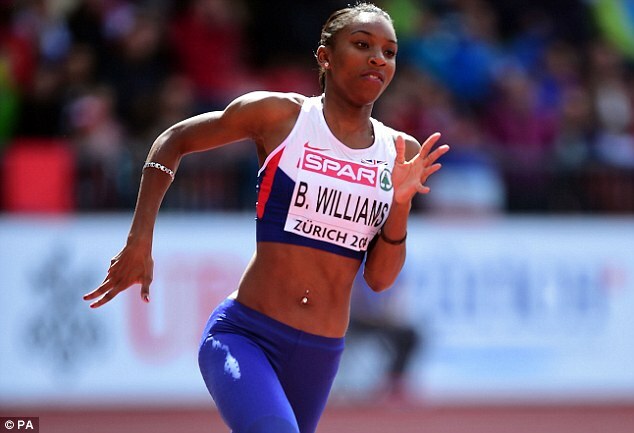 Bianca is ranked fifth on the UK all time list with a time of 22.58 seconds over the 200m. Chris has competed in multiple World and European Championships all over the world representing Great Britain. 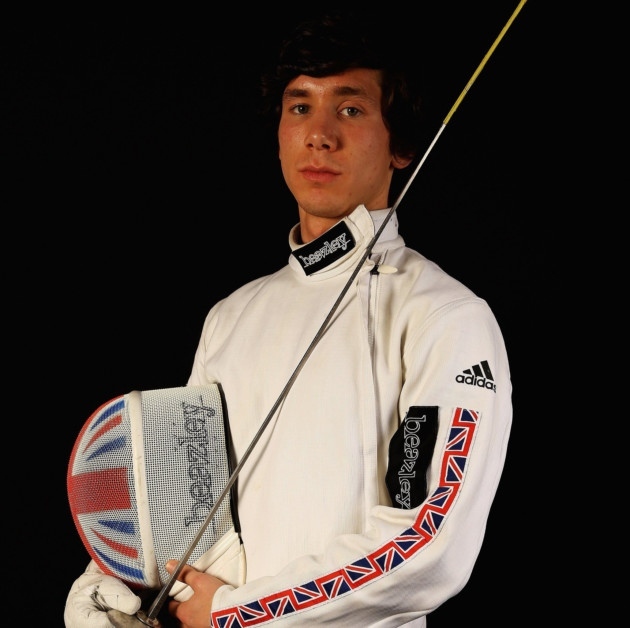 He is partnered with fellow GLL Sport Foundation ambassador Jake Sheaf and they aim to one day make it to the Olympics. Conrad has been very successful in relay events winning eight senior international medals including gold in the 4x400m at the Commonwealth Games and European Championships in 2014. At London 2012 although Conrad didn’t advance past the semi-finals, he was part of the 4x400m relay team that came 4th. A World Champion at Senior, U23 and Junior level, Constantine Louloudis also has a medal from the London 2012 Olympic Games in his ever-growing collection. 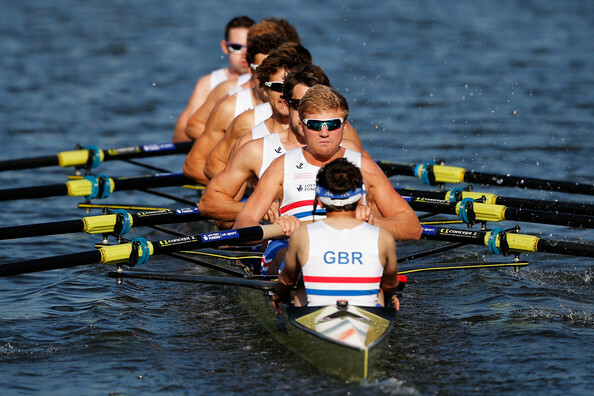 Constantine was part of the men’s eight that took away a bronze in London. He has now been selected for the Rio Olympics later this year. 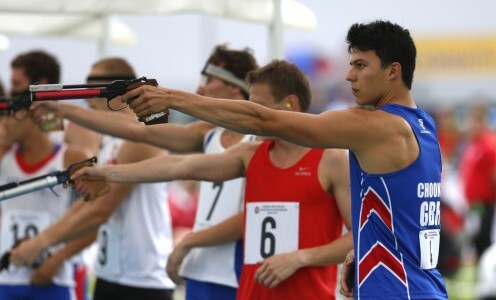 Daniel was selected to represent Great Britain at the Beijing Olympics in the Decathlon finishing 21st overall. 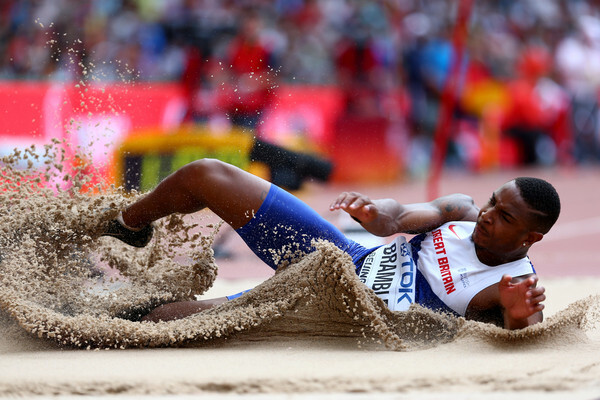 He was then selected again at the London 2012 Olympics but had to withdraw after injuring his knee in the long jump. Since, Daniel has now decided to concentrate on the 400m and is now training with Coach Zah at Mile End stadium run by GLL. Daniel had a breakthrough in 2015 moving up to 5th place on the UK all time list. He competed at the World Championships last year in Beijing which gave him invaluable experience on how to perform on a World Stage in a championship environment. 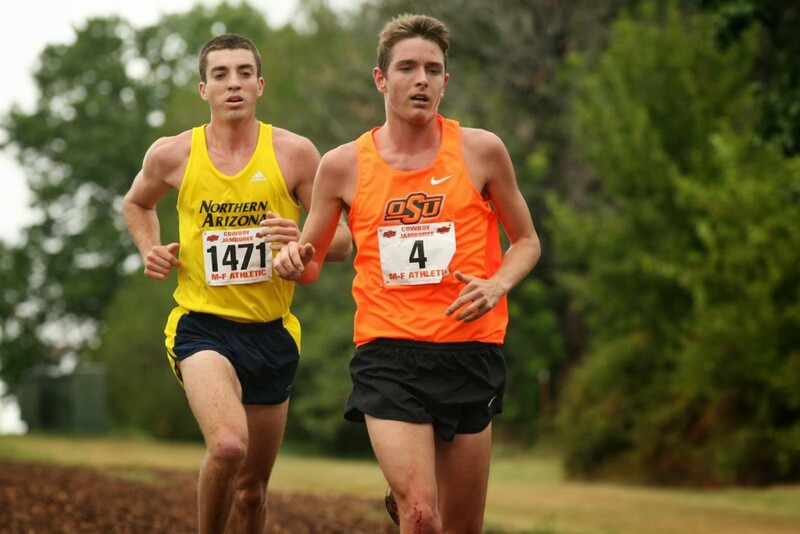 Daniel is looking to be selected for the Rio Olympics this year and already has the qualifying standard. 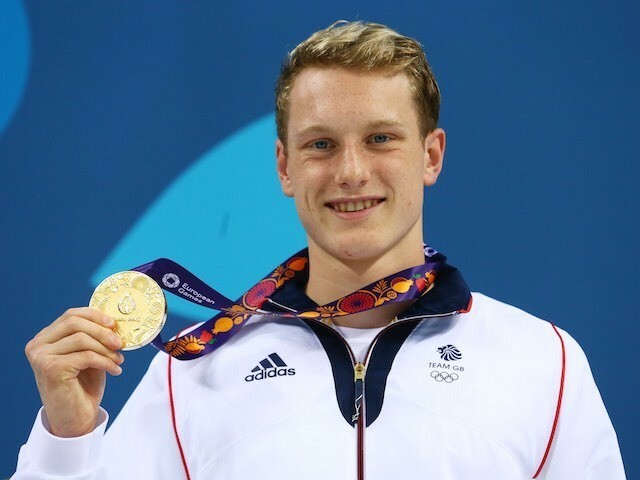 Daniel has represented England and Great Britain on numerous occasions, with his biggest success being at the 2010 Commonwealth Games when he won a bronze medal in the men’s 1500m freestyle. Daniel also competed at the London 2012 Olympics and came fifth in the Open Water 10km and 8th in the 1500m freestyle. 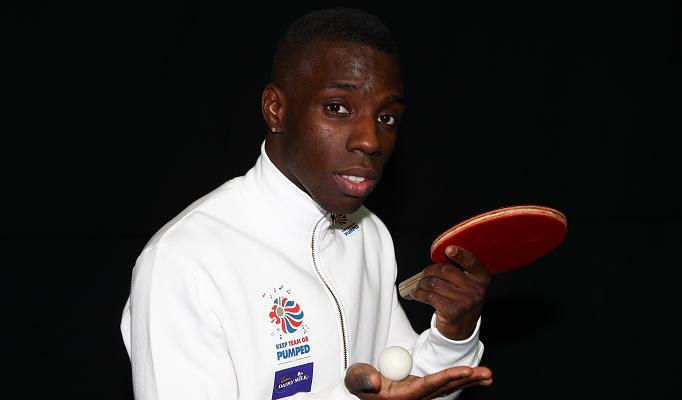 Darius got involved with Table Tennis when he was 10 years old and represented England for the first time when he was 12. At the age of 14, he had his debut playing for the England Men’s Senior team at the 6 Nations. Since then, Darius has been in the top five in the English Senior Rankings, peaking at number two when he was 18. He is currently sitting at number 5. Daryll, at just 19 years old is on the short list for Great Britain’s 4x100m women’s relay team and is on the long list to compete in the women’s 100m individual event. She competed in the relay at the World Championships last year in Beijing placing 4th. 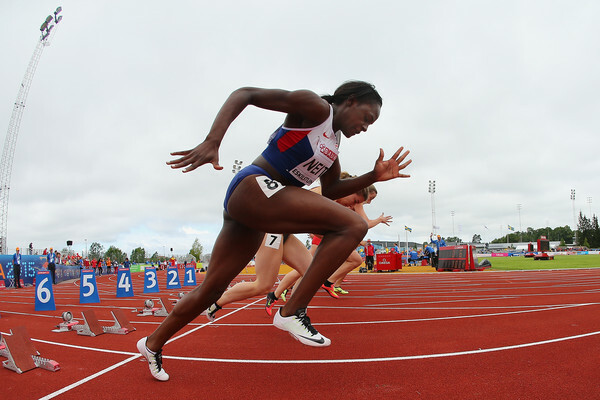 On 24 May 2015 Dina broke Montell Douglas’s British 100m record with a time of 11.02 seconds. On 25 July 2015 she became the first ever British woman to run the 100m in under 11 seconds. 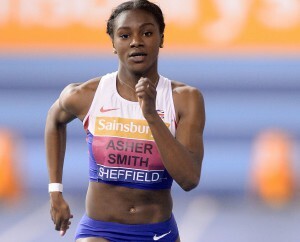 Asher-Smith ran 10.99 seconds at the London Anniversary Games. 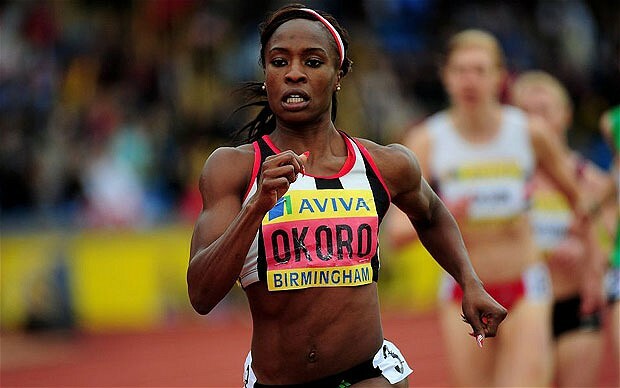 On 28 August 2015 she set a new British record of 22.07 seconds in the 200m, finishing fifth at the World Athletics Championship in Beijing. Dina will no doubt be heading to the Olympic Games out in Rio. Gavin is ranked 6th in the World for Table Tennis and because British Champion for the first time in September – his best year to date. 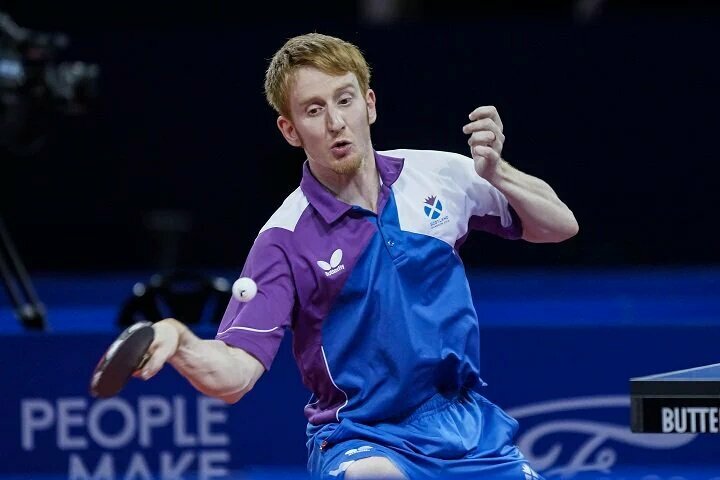 Gavin has also had success at the Commonwealth Games, World Championships of Ping Pong and Finland World Pro Tour with Top 8 and Top 16 finishes. Gavin now coaches racket sports – if you’re interested in being coached by a Table Tennis star please see his website here. Gemma started Judo at the age of 6 and has never looked back. Studying at the University of Bath, Gemma won bronze at the World University Games in 2009. More significantly, Gemma came away with a silver medal at the London 2012 Olympics, despite being ranked 42nd in the world at the time. She is still looking to be selected for the Rio Olympics. Helen is currently trying to gain selection for Team GB at the Olympics. There is one spot left on the British women’s team for Helen to aim for. 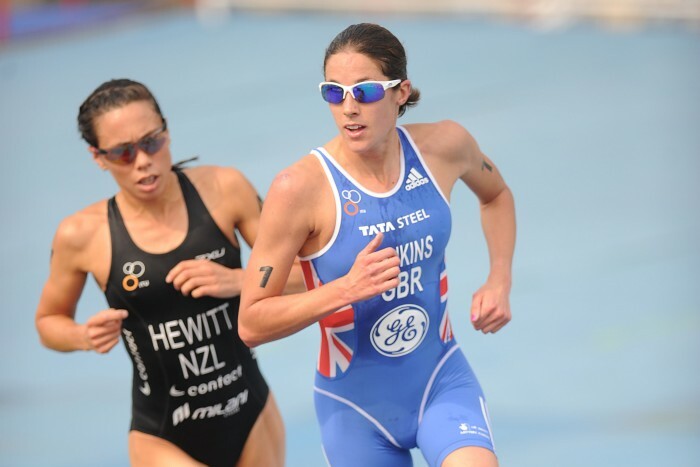 Helen is the 2008 and 2011 ITU World Champion and competed at London 2012 gaining a respectable 5th place. 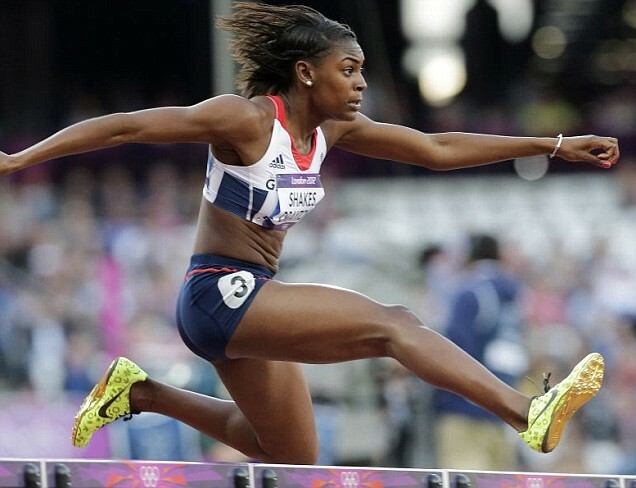 Jade represented Team GB at the 2004 and 2008 Olympics in the Long Jump. Jade placed 4th at the 2003 World Championships and won a silver medal at the 2002 Commonwealth Games. Jade has since retired but is still a Legacy Ambassador of the GLL Sport Foundation. Jake is partnered with fellow GLL Sport Foundation athlete Chris Gregory. Jake has competed in multiple World and European Championships all over the world representing Great Britain. James is part of the Great Britain squad that has been selected for the Rio 2016 Olympics. 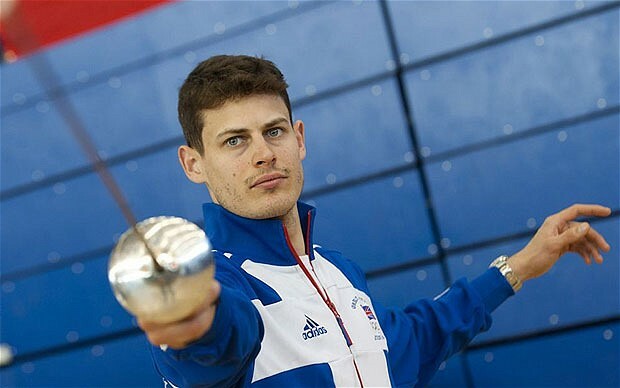 James was the first ever Briton to be a European Champion in fencing in 2014. James was selected to take part in the ‘Masters’ competition where only the Top 8 in the World were involved in the event. 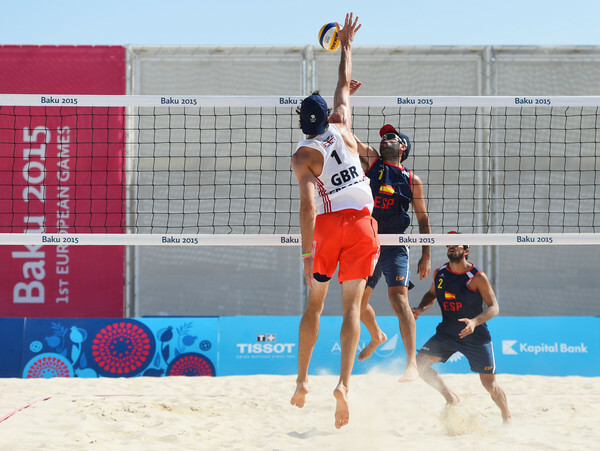 Joseph qualified for the Olympics by coming 7th at the European Championships last year, and is the only British athlete to have secured eligibility. Joseph has taken a break from his studies at Bath University to concentrate on the lead up to Rio. Joseph said the award will enable him to afford the best training and support to achieve the goal of going to Rio. Joseph is captain of the London Lions Basketball Team. He previously played for Newcastle Eagles and came over to the London Lions at 2013. 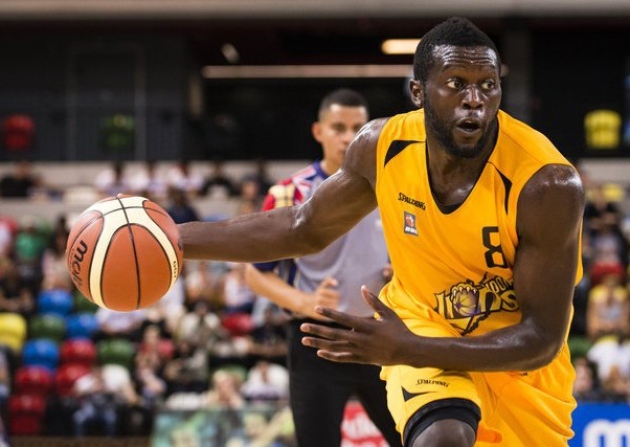 The London Lions are in the Premiership, finishing a respectable 6th this season. 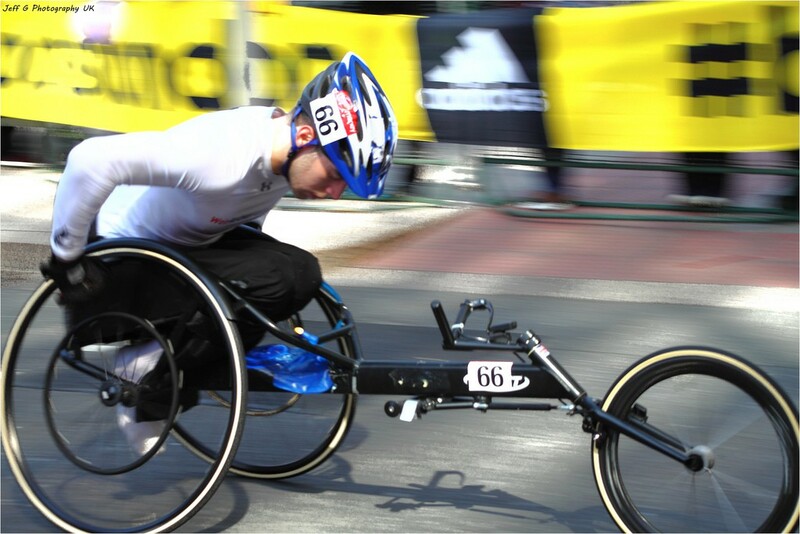 Justin competes in the Wheelchair Marathon and completed in three marathons in one month this year! There are two spots available for the Paralympics and three athletes that have the qualifying time. Justin awaits to see if he is selected to represent Team GB. Justin has attended many GLL Sport Foundation events and truly does inspire the next generation. 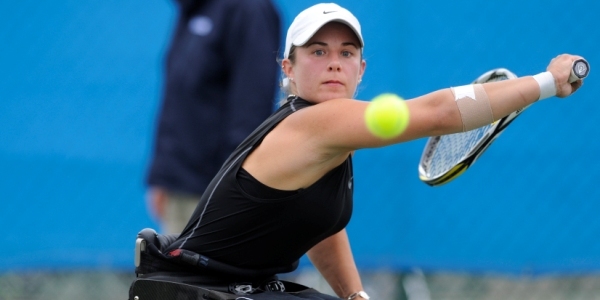 Lucy is a Paralympic Wheelchair Tennis player who made history at London 2012 winning Great Britain’s first ever women’s wheelchair tennis medal, alongside partner Jordanne Whiley. Lucy is currently ranked 7th in the world and is aiming for her biggest success in Rio. Luke achieved very good results as a junior, and is now making the transition to senior. He competed in the Olympic trials in April and although won gold in the 200m backstroke, did not quite make the qualifying time for Rio. Luke’s long term goal is to be selected for the Olympics in Toyko. 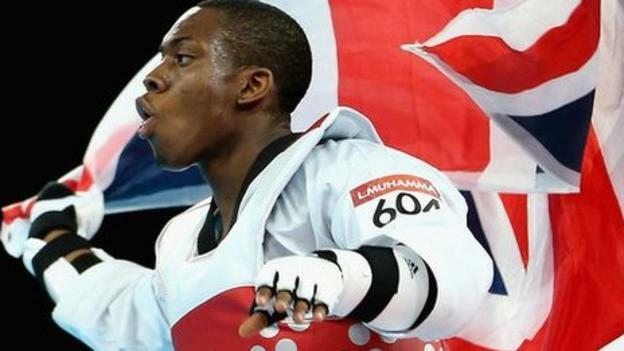 Lutalo is a British Taekwondo athlete; he won a gold medal at the European Championships in 2012 and also a bronze at the 2012 Olympics. He was controversially selected in a different weight category over another athlete and the same selection dilemma will happen again for Rio. Marcus is part of the squad of four that has been selected for the Rio Olympic Games. It will be Marcus’ first Olympics and recently turned 26 so is in his prime. Marcus was part of the team that won gold at the European Games in 2015. Marilyn has represented Team GB on a number of occasions. She won bronze at the World Championships twice but unfortunately has been plagued with injuries, but is back on form now and hoping for Rio selection. This would be Marilyn’s third Olympics, so she would bring a vast amount of knowledge and experience to the team. Martyn is a GB High Jumper whose biggest successes to date are winning a silver medal in the 2006 Commonwealth Games and a bronze medal at the European Indoor Championships in 2007. Martyn is hoping for selection for Rio and will bring his experience into Team GB. 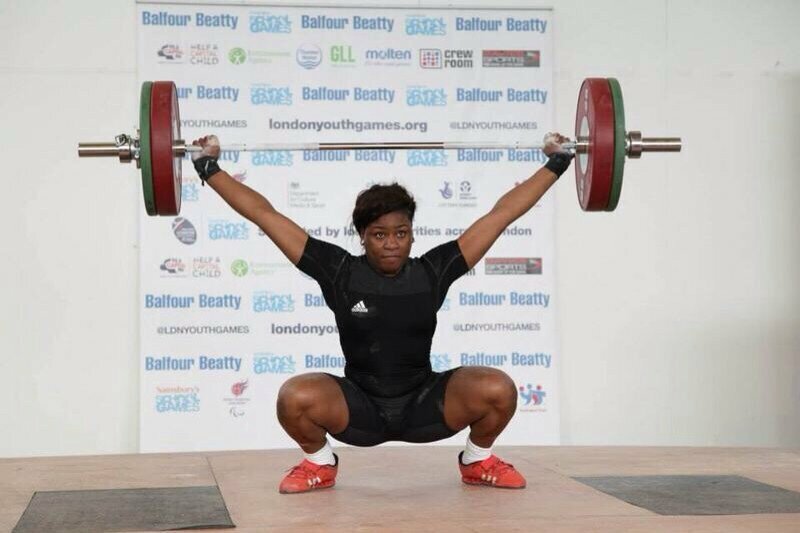 Mercy is a 19 year old weightlifter and holds six British records. Mercy won two bronze medals at the senior European Championships last month. Unfortunately Team GB can only take one athlete out to Rio, so there are lots of talented girls aiming for one spot. 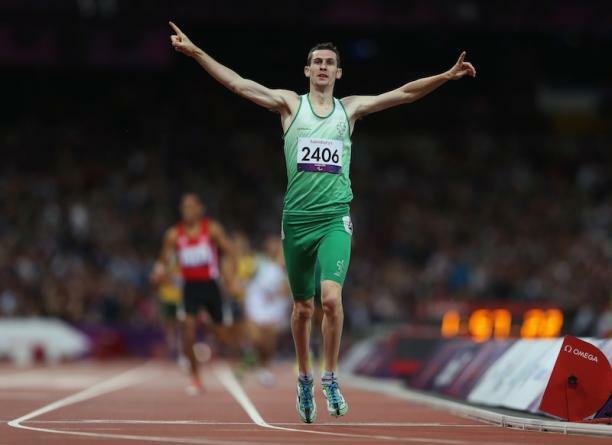 Michael is an Irish middle distance para athlete. He has won many medals includind golds at the World Championships in 2006, and the Paralympics in 2008, and setting a Paralympic record over 800m. 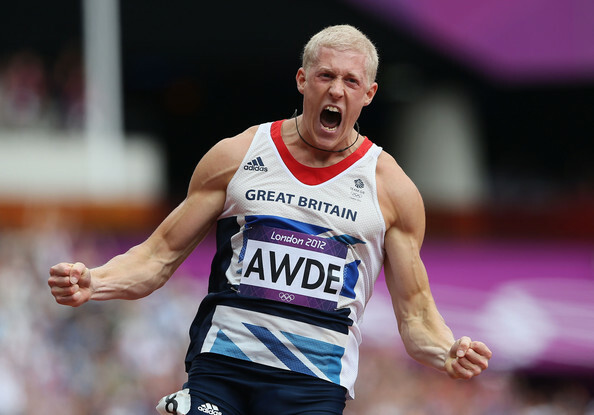 Michael set two world records and won two gold medals at the London 2012 Paralympics, and looks to do the same again in Rio. 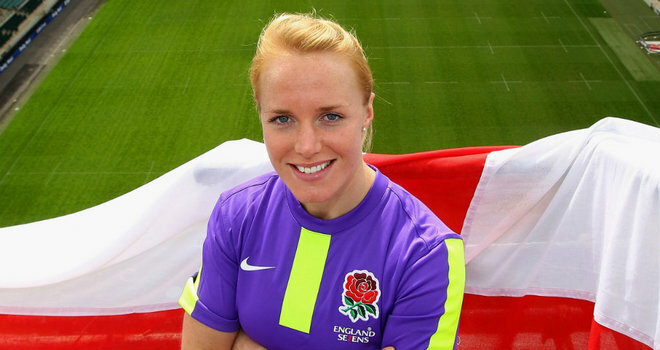 Michaela is an England winger that represented England at the Rugby World Cup in 2010. She was also named in the squad for the 2014 Rugby World Cup and captained England at the 2013 Sevens World Cup. Michaela was awarded the IRB Women’s Player of the Year in 2012. She is hoping for Rio selection before heading into retirement. Montell is a former British record holder for the 100m. Motell represented Great Britain at the 2008 Olympics, and was part of the 4x1000m relay team at the 2007 World Championships that finished 4th. Montell is 30, so coming to the end of her career but hopes to go to one more Olympic Games. Nigel is a GB sprinter, excelling in indoor competitions. 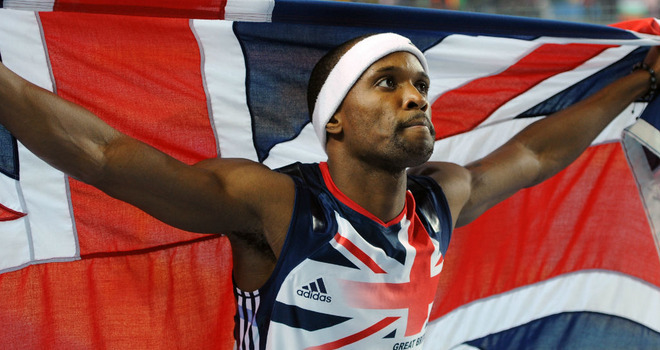 He was part of the bronze medal winning GB team at the 2007 indoor Championships in Doha. 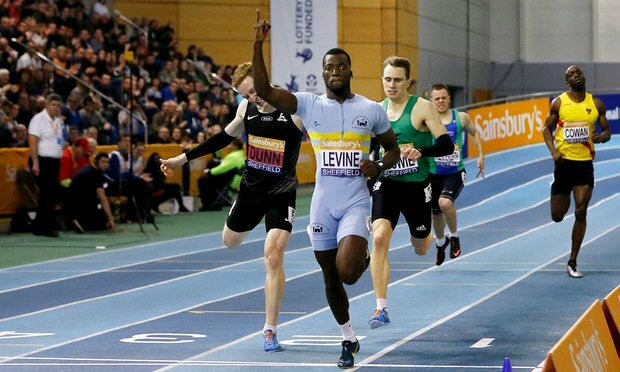 In 2013 he won a silver medal in the 400m at the European Indoor Championships and also helped towards Team GB’s gold in the relay. Nigel said, “The backing will go towards living cost in London and warm weather camps, training facility membership, supplements and hotels for trials. Pamela only started rowing 6 years ago so is relatively new to the sport. 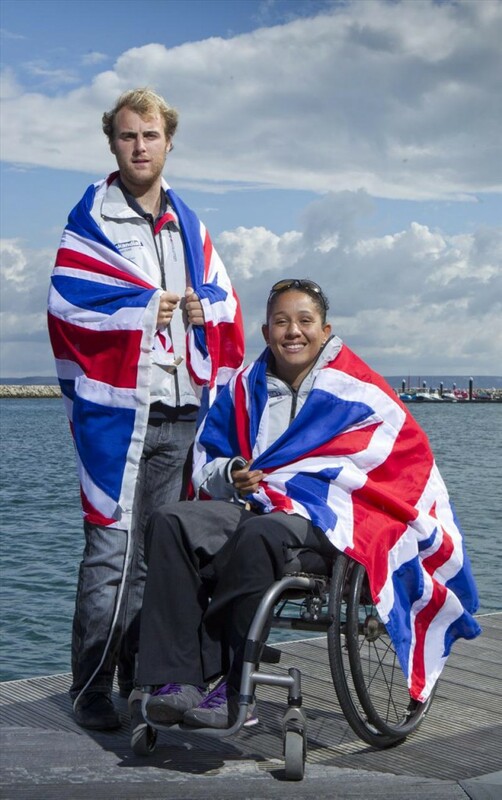 Pamela was part of the quad that won gold at the London 2012 Paralympics. She is the sister of Monica Relph, GB Women’s Senior rowing Squad member. The sisters were the first to compete for Great Britain in a World Rowing Championships at Chunju, South Korea in August 2013. Pamela is looking to win gold again at the the Rio Games. Perri had a very successful career in the 400m hurdles but has been forced to concentrate on the 400m due to a knee injury back in 2013. Perri won a bronze medal at the European Championships in 2010. Although Perri didn’t medal at London 20112, she is hoping to be given another chance at the Rio Games. 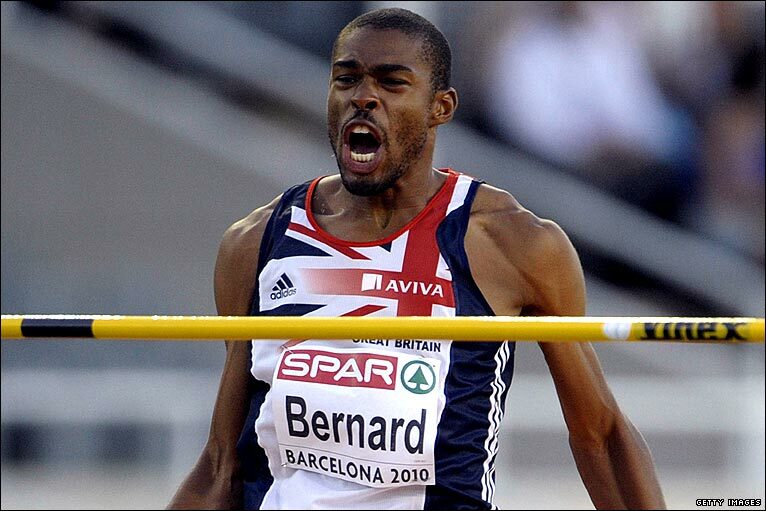 The European 2013 Championships was Perri’s best performance winning a Gold running 50.85 seconds. Rhys is a Welsh athlete that competes in the 400m Hurdles. Rhys had a very successful childhood in sports winning excelling in rugby, swimming and athletics. Rhys was most successful at the European Championships and won a bronze in 2006 and upgraded to a silver in 2010, behind fellow Welshman Dai Greene. Rhys missed out on selection for the 2008 Olympics due to a stress fracture in his foot. Rhys finally got gold at the Europeans in 2012 and made the semi finals at London 2012. 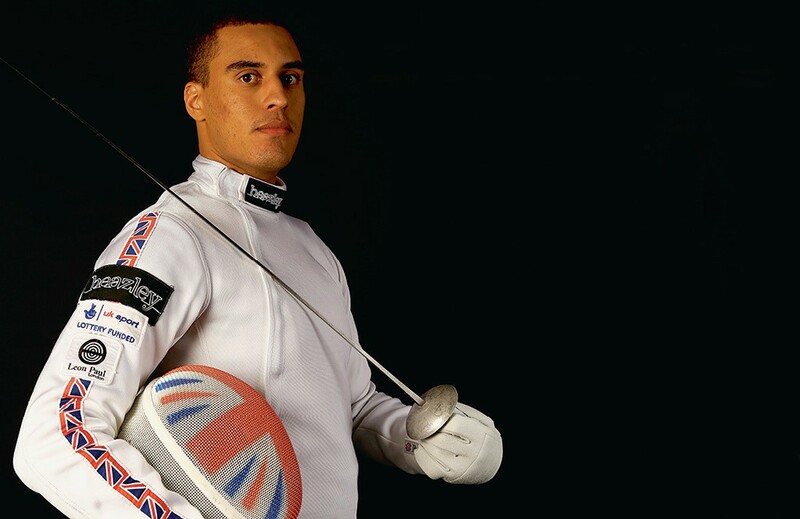 Richard is an experienced fencer heading to his fourth Olympic Games this year. He is part of the 4 man squad including fellow GLL Sport Foundation supported athlete Marcus Mepstead in the foil team heading to Rio. Richard was part of the team that won a shock gold medal in the European Championships last year. Sarah’s biggest achievement is winning a gold medal at the 2012 European Championships. Sarah also competed a the London 2012 Olympics gaining 5th Place. Sarah trains down in Plymouth where she started her career under Andy Banks’ watch, breaking into the junior GB set-up in 2003 then winning British Championship gold in 2005. Susie has won over 20 international medals to date, so it was no surprise when she was selected for Rio. At the IPC European Championships this year Susie won five gold medals, anchoring her place in the Great Britain Squad and showing why she was selected. Tom burst on to the scene in 2009 when he was crowned the World Champion at the age of 15. Since, he has won two gold medals for England at the 20120 Commonwealth games, and a bronze at London 2012, which is where his popularity grew. Tom medalled at the Euopean Championships in 2016 and looks ahead to do the same in Rio. Tom is a long distance runnier specialising in 5000m. 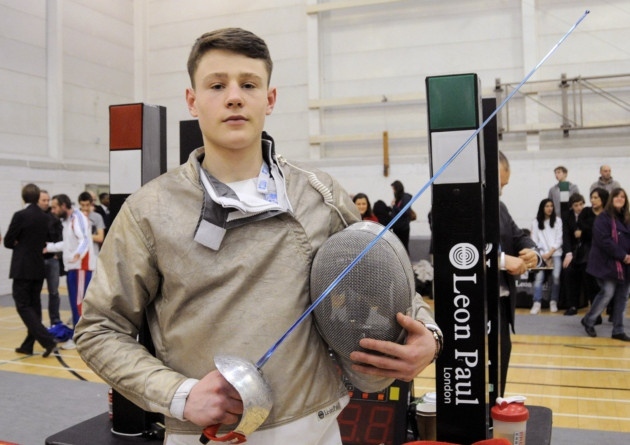 He first represented Great Britain in 2013 at the European U23 Championships and came 2nd. 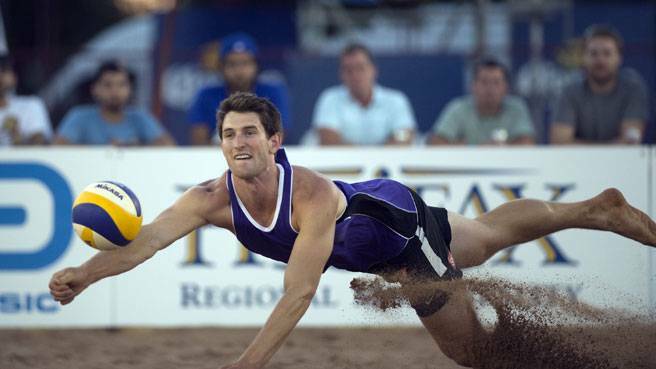 Since transitioning onto the senior circuit, Tom has reached finals at European and World Championships. Tom is looking to be selected for his first Olympics this summer. Tosin is a Nigerian triple jumper going into his last Olympic Games before retirement. 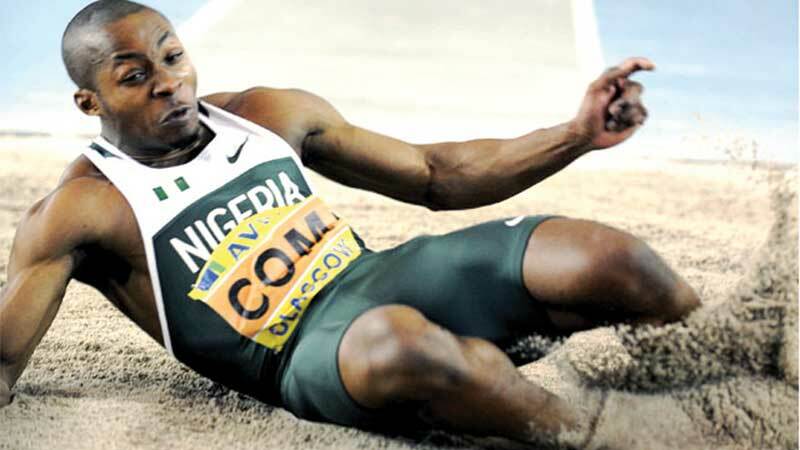 At London 2012, Tosin finished 7th in the Triple Jump, the best Nigerian result of the games. He wanted to better his 7th place at Rio and hopes to come away with a medal. Tully Kearney, at 19 years old broke onto the international scene in 2015 with four gold medals at the World Championships in Glasgow and has booked her place at her first Paralympics in Rio. 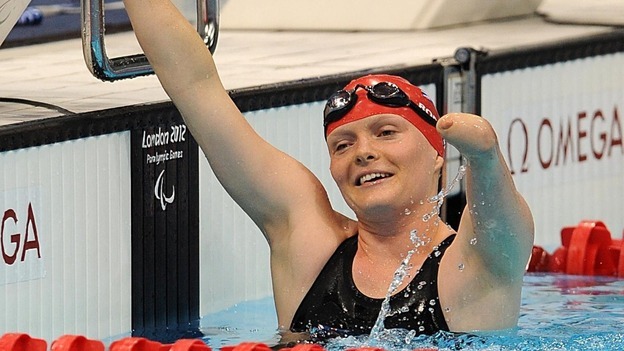 Kearney’s most impressive year to date has been 2015, she set a series of personal bests and won MC 100m Butterfly bronze at the 2015 British Para-Swimming International Meet in Glasgow, earning her a spot at the 2015 World Championships, also in Glasgow. Having been reclassified to S9, Kearney was one of the stars of the IPC World Championships winning four golds, one silver and one bronze medal, setting European records in 400m Freestyle, 100m Butterfly and 200m Individual Medley. Zoe currently holds the British record for clean and jerk. In October 2010 Zoe won a bronze medal in the women’s 58kg division at the 2010 Commonwealth Games in Delhi, India, her first senior international competition, to become the first Englishwoman to win a Commonwealth Games weightlifting medal. 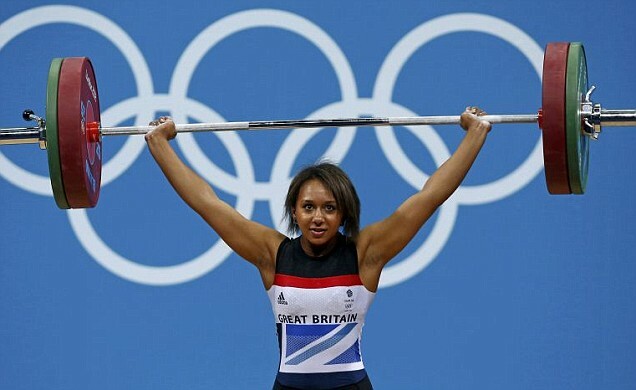 Zoe represented Team GB at the London 2012 Olympics and came a respectable 12th place in her weight class. Zoe will be fighting for the one female spot for the Rio Games.